We love customer reviews because they help us improve the service we offer and keep us on our toes. Here’s some recent comments that have made our day. Dear Steve, Just a brief note to express my complete satisfaction with the work done for me, both yesterday by the team that did the work, the office staff, and yourself. My whole experience with Treeworks was an enjoyable and satisfying one. I was impressed from my initial contact with the office staff through to completion of the job yesterday. There was a genuine enthusiasm by all those with whom I was involved. It is great to experience a business where all are enthusiastic, enjoy their work and convey that together with professionalism in delivering the product. Yours sincerely, GB. 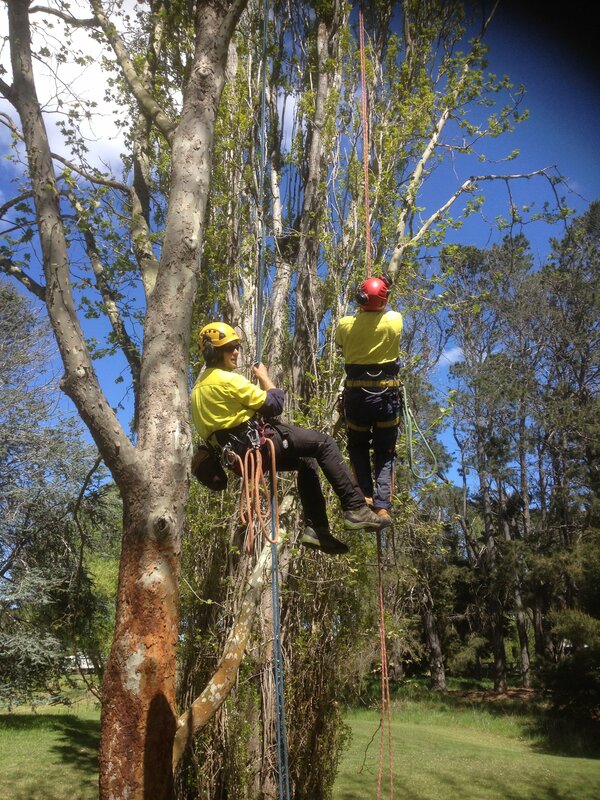 Dear TreeWorks, Spotless has received some positive feedback in relation to this work order. Tenant has contacted Spotless and advised that: Would like to give her thanks and appreciation to the contractors for the works on the tree. She was very thankful that they did a great job and cleaned everything up and made sure everything was back in order. Thank you. It’s great to get positive feedback- please keep up the good work. I would just like to compliment you and your staff members for an excellent job just carried out at our residence. The service began from the receipt of the quote and continued when I was advised by your receptionist that there had been a cancellation and I was able to have the booking this morning.